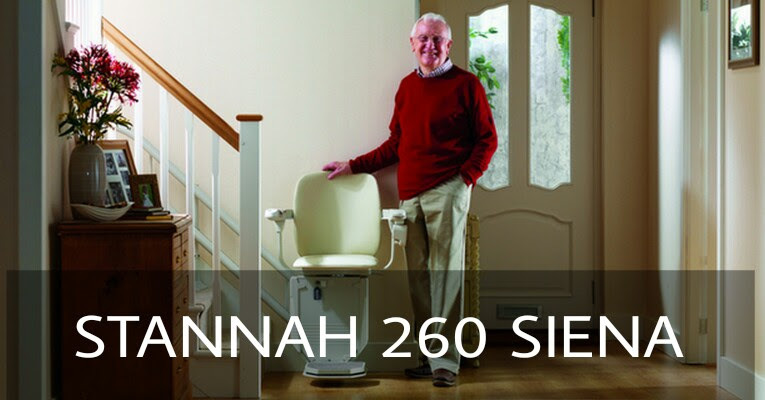 Stannah Dealer by Bentley Mobility Services Ltd.
Otolift Stairlift by Bentley Mobility Services Ltd.
Handicare Stairlifts by Bentley Mobility Services Ltd.
Stiltz Home Lifts by Bentley Mobility Services Ltd.
Otolift Stairlifts by Bentley Mobility Services Ltd.
We are a specialist supplier and installer of straight and curved chairlifts, stairlifts and vertical lifts. 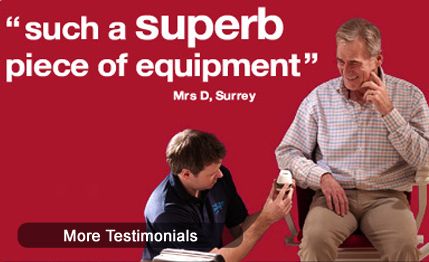 Our family run business has served the South of England for more than 30 years. 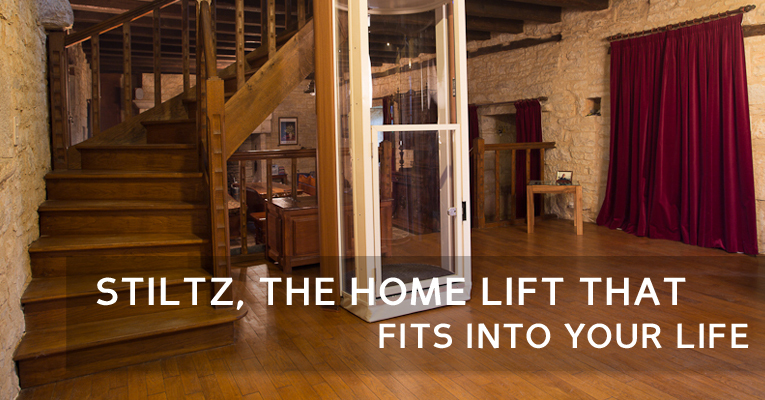 We have the expertise to help overcome your mobility issues with quality equipment and professional installation service at your home. We are an independent supplier and as such, we are not tied to any one manufacturer. 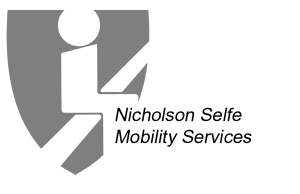 This enables us to recommend a choice of products to provide the right solution for your mobility issues. 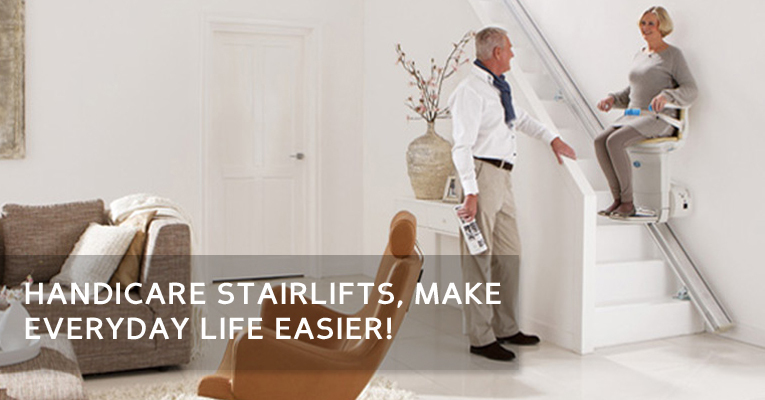 We have high quality stair lifts at competitive prices to help you find the best equipment from all the leading manufacturers. Look through our website, read about our products, see photographs, videos and ask a question about products that interest you. You can find information about buying options, request information about any of our products, and request free estimates for installation at your home. If you have questions or want to speak to an advisor, please call us on free phone 0800 068 8462. 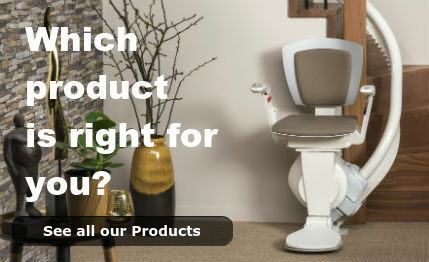 We offer a full range of products from top brands such as Stannah, Minivator, Bison, Terry Lifts, Access Flow and Meditek, so whatever type of access issue you have, we will find the perfect solution for you. Our fully qualified engineers are trained to a high standard (up to NVQ Level) to give you a safe quality installation of which you can be proud. 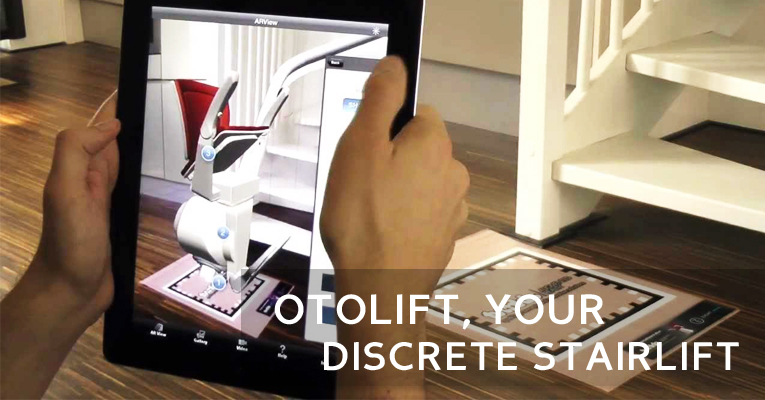 Our aim is to provide taylor made solutions to private home owners who are becoming limited in access to their own home.With our exclusive and unique range of products from stairlifts to lifestyle lifts we are able to offer solutions to all of these problems. Just a few words to thank you and your team for a wonderful job that has completely transformed our lives. We were really down ‘to the wire’ with exhausting ascents and descents – and I especially grateful for your ‘schedule adjustment’ to minimise any delay. Your engineers were brilliant and the installation was rapid but of high quality – and the finished job blends amazingly well into the house. The colours are great – and the team even found a way for us to keep our handrail. Many thanks for a great job. 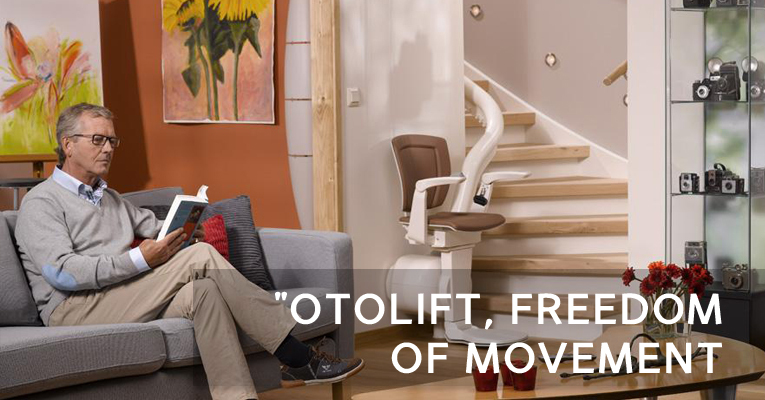 Just to say, thanks for your input to my parents stairlift, Otolift stairlift was a life saver, and continues to make a big difference, especially the remote control aspect. I really could not believe I could get on there and to walk straight off onto a landing. I had never done that. That is super duper duper. I would recommend Stannah to anybody.